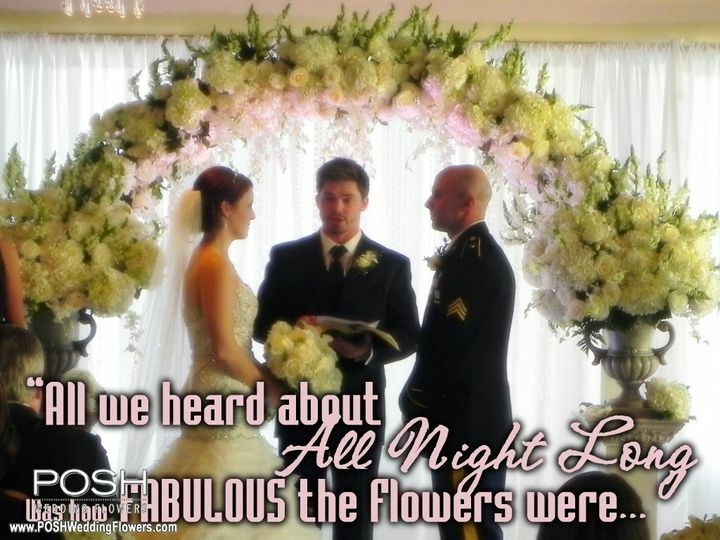 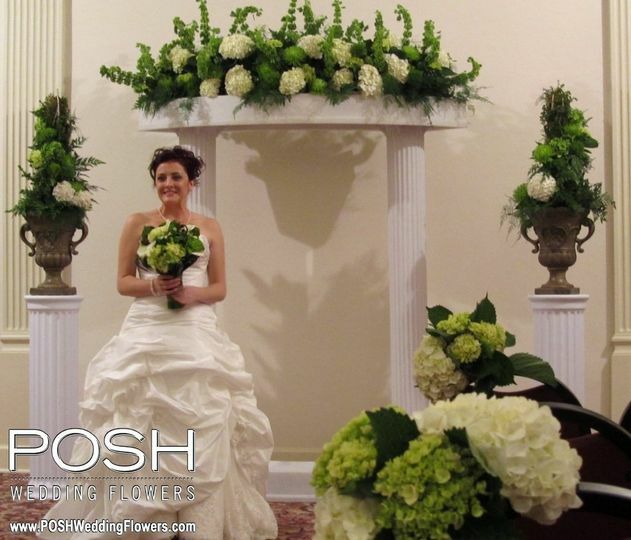 POSH helps Seattle area engaged couples create "WOW" factor on their wedding day with flowers. 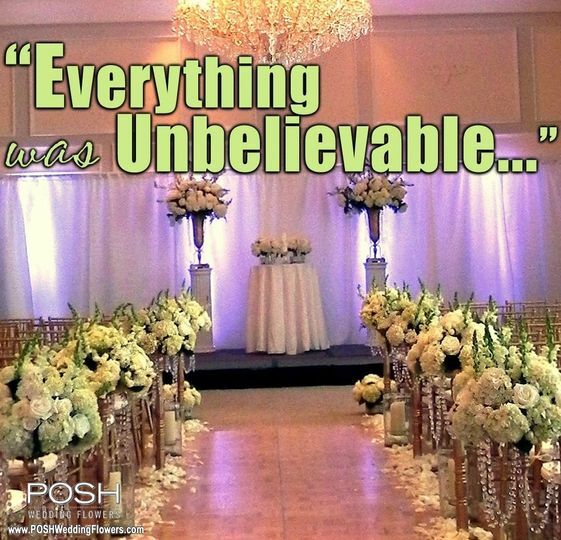 POSH weddings start at just $2500, but whatever your budget, we'll make it look like you spent double. 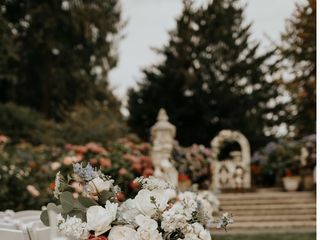 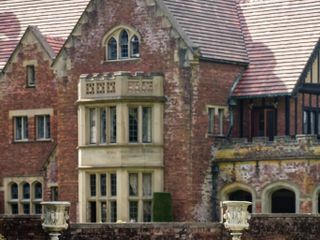 My daughter's wedding was held in Thornewood Castle's sunken garden in late August 2018. 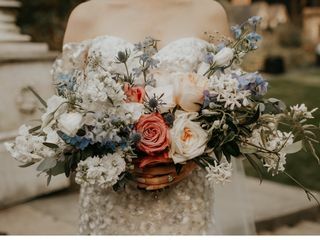 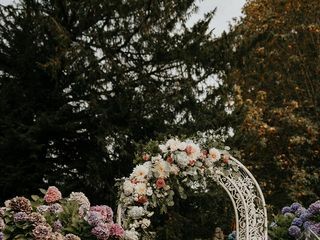 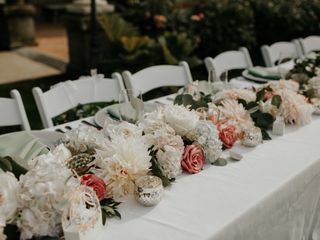 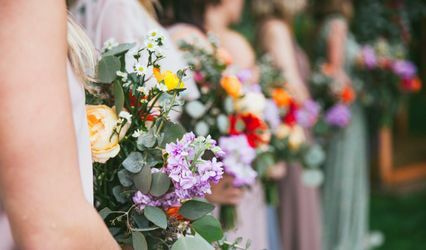 The flowers, which included a covered ceremony arch, aisle bouquets, bridal party and bouquets/boutonnieres, centerpieces, head table floral garland and more were absolutely stunning and works of art! 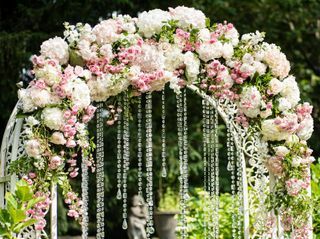 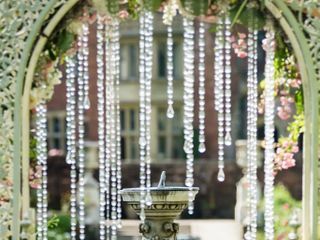 Maureen created the perfect balance of whimsical, fairytale and sophistication while honoring my daughter's flower preferences and design vision. 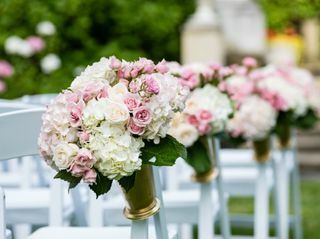 There were endless compliments from guests as to how beautiful the flowers were. 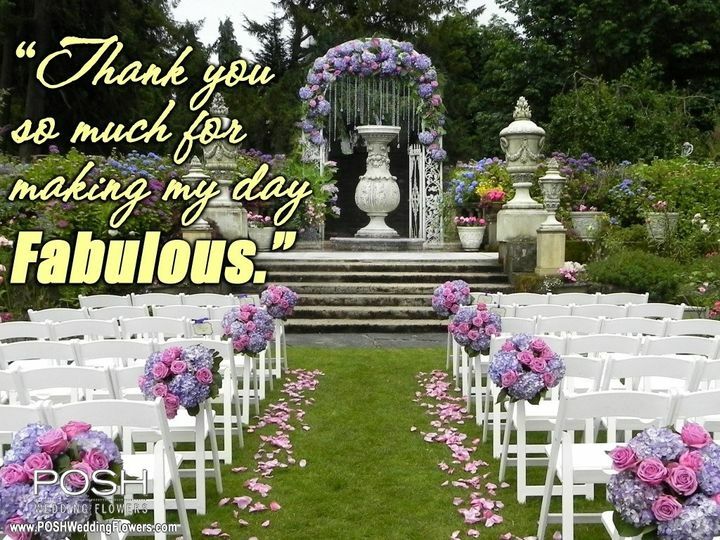 It was a pleasure to work with Maureen - she sincerely cares and exceeded our expectations more than I can emphasize with a few words. 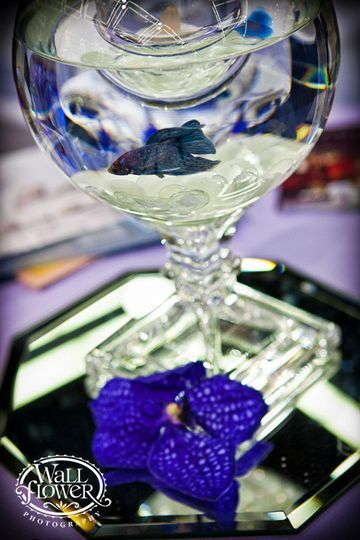 Simply exquisite and highly recommended! 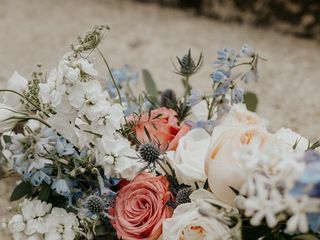 I highly recommend POSH wedding flowers, Maureen supplied flowers for my August 2018 wedding at Thornewood Castle. 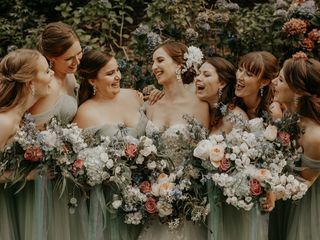 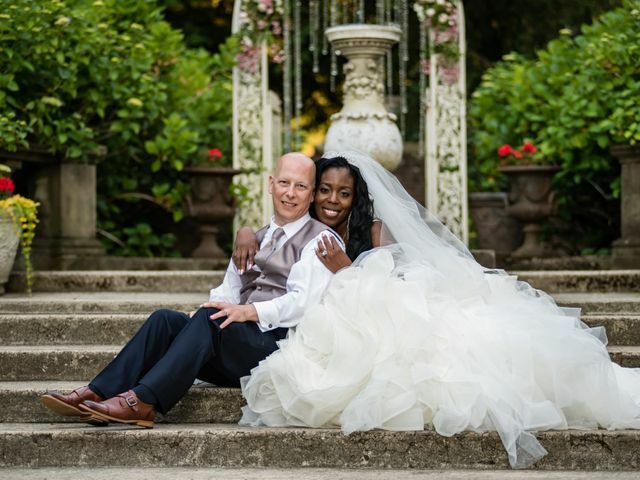 I chose Maureen for three reasons, her strong relationship with my venue, her artistic and talented eye, and the fact that I have extremely high standards and am admittedly a bit of a control freak who had a vision for my wedding day. 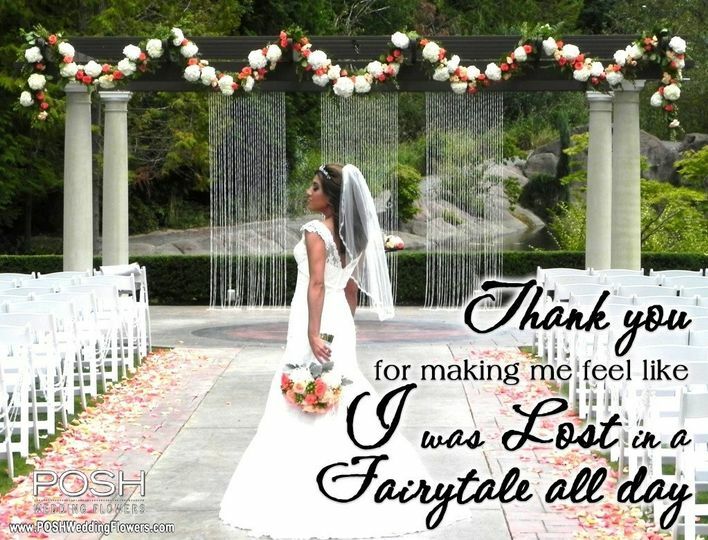 Maureen went above and beyond for my wedding. 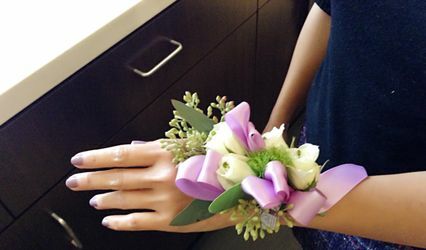 She was professional, responsive, and artistic. 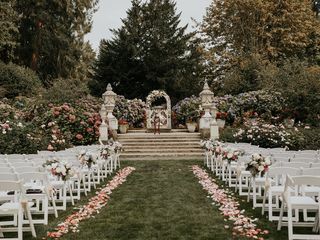 I requested a whimsical, “drippy”, wild garden yet still refined look for my wedding and I think she totally nailed it. 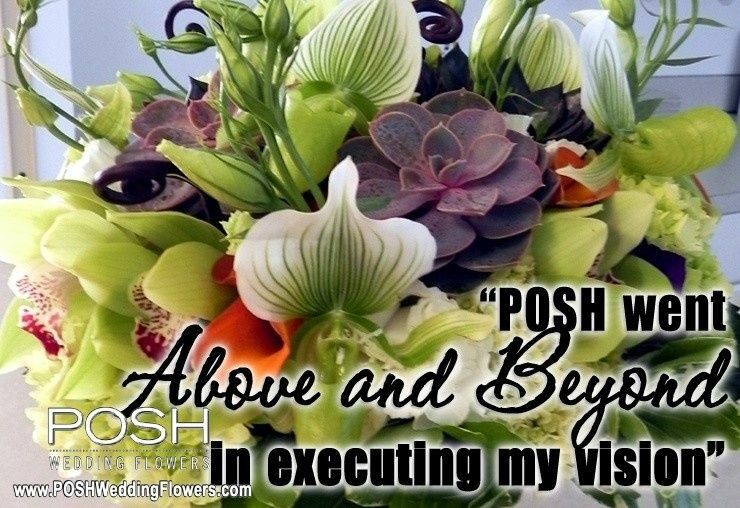 POSH created amazing and unique floral designs for our event. 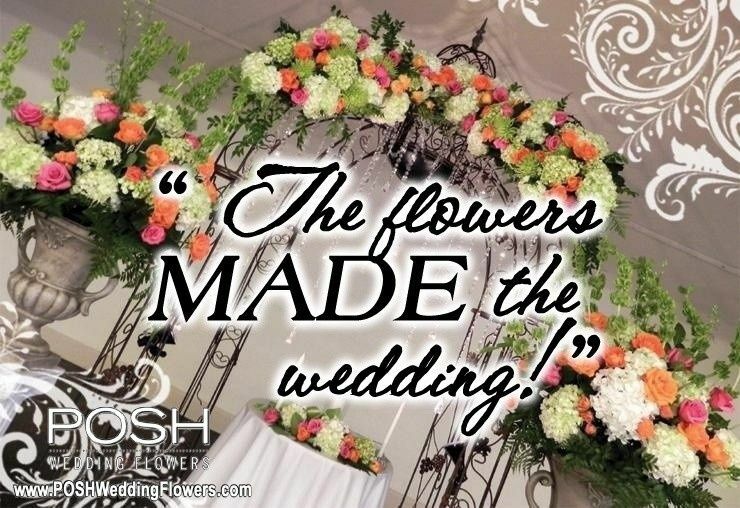 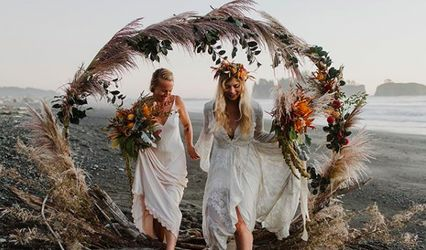 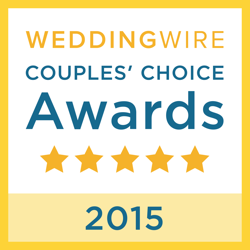 POSH Wedding Flowers is by far one of the most exquisite floral companies in Washington State. 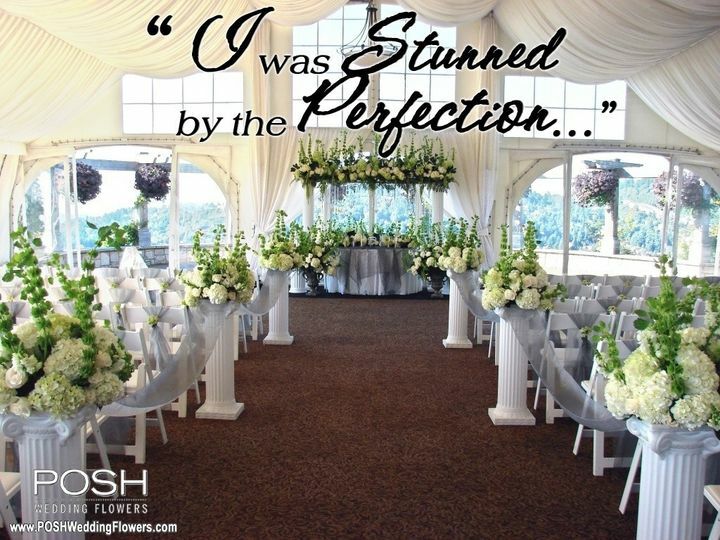 Mo&apos;s creativity, pricing, professionalism, and dedication to perfection is rare. 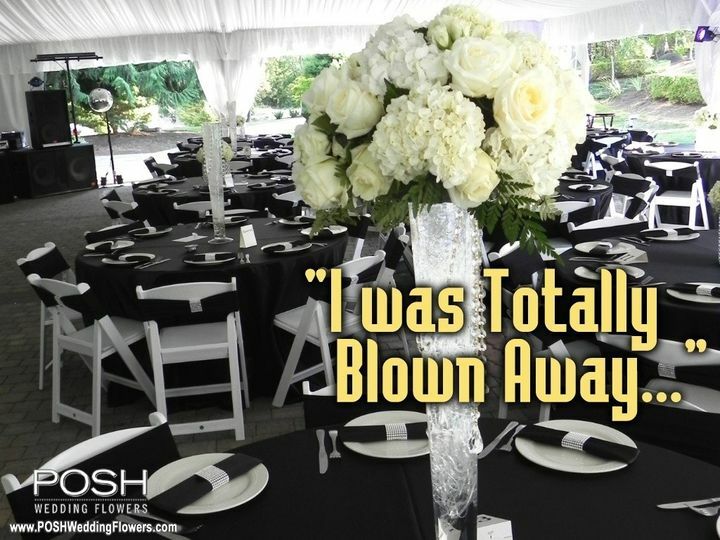 There are time when planning an event is stressful, rest assured with POSH as your florist you will not have a worry.